Ovasitol is mentioned a lot in the PCOS community and it is even touted as the number one supplement for PCOS. That is a big claim! Just like you, I wanted to know if Ovasitol lives up to the hype for alleviating PCOS symptoms. So, I decided to try it for myself and see if I noticed any difference. I always like to investigate for myself so I can give you a straight-up honest review. 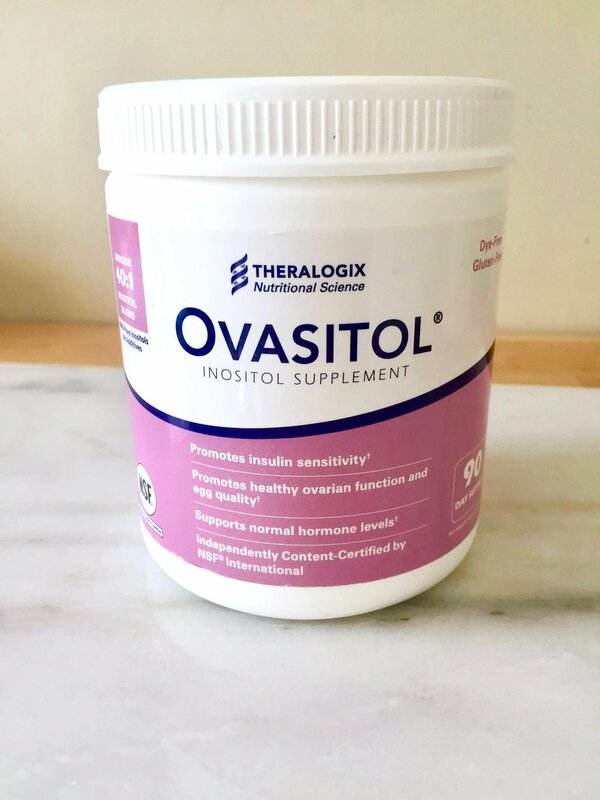 If you are a woman with PCOS who is questioning whether you should try Ovasitol this post is for you! Ovasitol is a 100% pure inositol supplement. Ovasitol contains a combination of myo-inositol and D-chiro-inositol, in the body's normal ratio of 40 to 1. Use Provider Referral Code (PRC) 206109 to get the best price available anywhere! Click the image to order yours today! Inositol is a vitamin-like substance found in plants and animals and can also be made in a laboratory. It can also be found in certain foods like nuts, fruit, beans, and grains. There are nine different types of inositol but the most common two are myo and D-chiro inositol. Myo-inositol (MYO) and D-chiro (DCI) inositol act as secondary messengers in the body. They help to relay the message to your cells that they need to let glucose in so more insulin doesn’t need to be secreted. Myo-inositol is shown to improve insulin resistance, egg quality, and reduces the risk for gestational diabetes in women with PCOS. D-chiro inositol is shown to improve insulin and androgens. However, taking a dose too high in DCI alone can negatively affect oocyte quality and ovarian response. Want to know about more natural remedies for PCOS. Sign-up now! 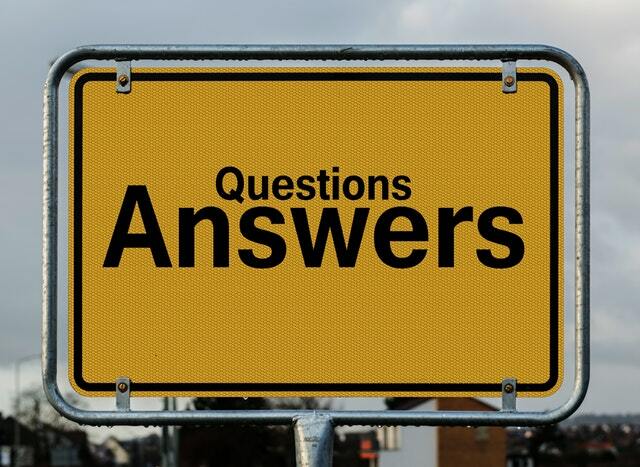 Why should I use Ovasitol for PCOS? Studies have found that the combination of MYO to DCI in physiological plasma ratio (40:1) should be considered as the first line approach in PCOS. The combination showed better results than just taken one form of inositol alone. The combination also showed a reduced risk for metabolic syndrome. Ovasitol is an inositol supplement that contains the 40:1 ratio. Ovasitol is manufactured by Theralogix. It is the only inositol supplement that has been independently verified for content accuracy and purity through a not-for-profit certification program (NSF International). You can rest assured that Ovasitol is pure and free from contaminants. It is 100% pure inositols. No added ingredients. It is also dye-free and gluten-free. There’s also a lot of research about Ovasitol and how it can be just as effective as metformin without the harsh side effects. Learn how to talk with your doctor about natural treatments like Ovasitol. How much Ovasitol should I take to manage my PCOS? Each dose contains 2,000 mg of myo-inositol plus 50 mg of D-chiro inositol. It is recommended that you take it twice a day with meals. The best time to take it is with breakfast and dinner. Ovasitol comes in a 90-day supply. It is a powder so you can mix it into any cold or hot beverage. Who is likely to benefit from Ovasitol? Does Ovasitol have any side effects? How long will it take for Ovasitol to work? It takes least three months of daily inositol supplementation to see improvement in your test results and/or the return of regular menstrual cycles. Once you see improvement, it is important to keep taking inositol for continued benefit. Make sure to follow up with your doctor to monitor your progress. Order Ovasitol here and use Provider Referral Code (PRC) 206109 to get the best price available anywhere! Since everyone talks about how great Ovasitol is for PCOS, I had to investigate for myself. Here’s what I found since taking it (and I am still currently taking it). It is super easy to incorporate into your routine! This is a prerequisite because life is busy! I take it twice a day in either a hot or cold beverage. I have tried it in both, and it really doesn’t matter which way you take it. Dosing couldn’t be any easier. It is an odorless, tasteless powder that comes either in single serve packets (great if you are always on the go) or in a canister with a premeasured scoop. No thinking involved! Dump, stir it until it dissolves, and drink! I did not have any abdominal cramping, upset stomach, or any GI symptoms when I started to take it. I did experience a little spotting (it was very light) with my first menstrual cycle on Ovasitol but nothing too bad and only lasted for one cycle. I also experienced an increase in energy. This is very welcomed especially since I’m busy running after a 2-year old who is always on the go. It has also helped clear my skin. I don’t get breakouts as much anymore because of my diet and skincare regime but I still can get pimples along my jawline during my period. Since using Ovasitol, those cystic bumps that can hurt like hell, on my jaw and neck have decreased. A lot of women swear that Ovasitol helps with cravings, I didn’t really detect that, but I don’t really eat a ton of sugary processed food. So maybe that’s doesn’t really apply to me, but I would be interested to know how it affected somebody that does crave those things a lot. Would I recommend Ovasitol? Absolutely!! In fact Ovasitol is one of the seven best supplements for PCOS. I have noticed a lot of positive changes in my body and health. And I can’t wait to see my lab test results when it is time to have those run again. How many women with PCOS can say that they are excited to see their test results? Plus, Theralogix is a very reputable company who was founded by a group of medical experts and those medical experts still meet and review all of their products yearly. All of their products are tested for purity and accuracy. There is one thing I want to address because I think it is important to note. Most women are hesitant to buy Ovasitol when they see the price. It retails for $75 for the canister and $90 for the packets. These prices are for a 3 MONTH SUPPLY. When you break it down you are only really spending $25-30 a month. BUT I can help you save money!!! Use my Provider Referral Code (PRC) 206109 to get the canister for $65 or the packets for $78. That brings your costs down to $21.66 for the canister or $26 for the packets a month. You can only get these prices with a PRC. Shipping is free and fast! And you can setup auto-ship so you can set it and forget it. I think Ovasitol is a great supplement for PCOS! After putting it to the test, I did notice a lot of positive changes and I would highly recommend it to women who are looking to improve insulin sensitivity and regulate their cycles.